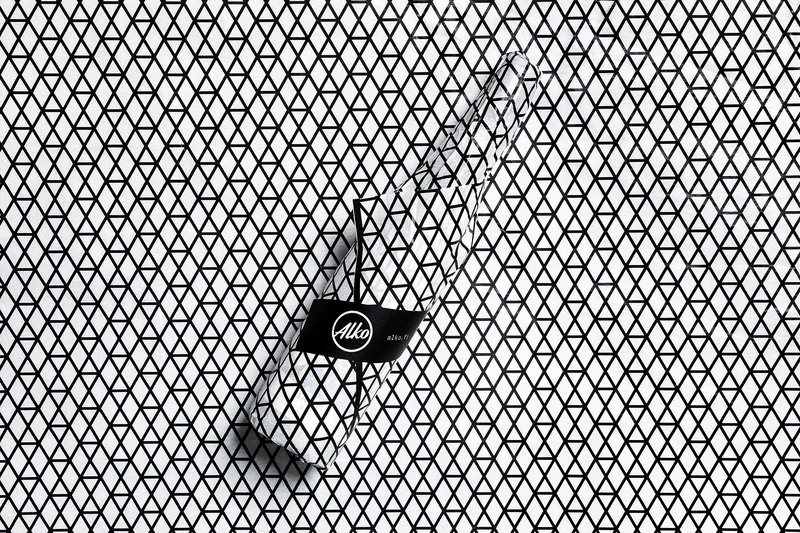 543210. 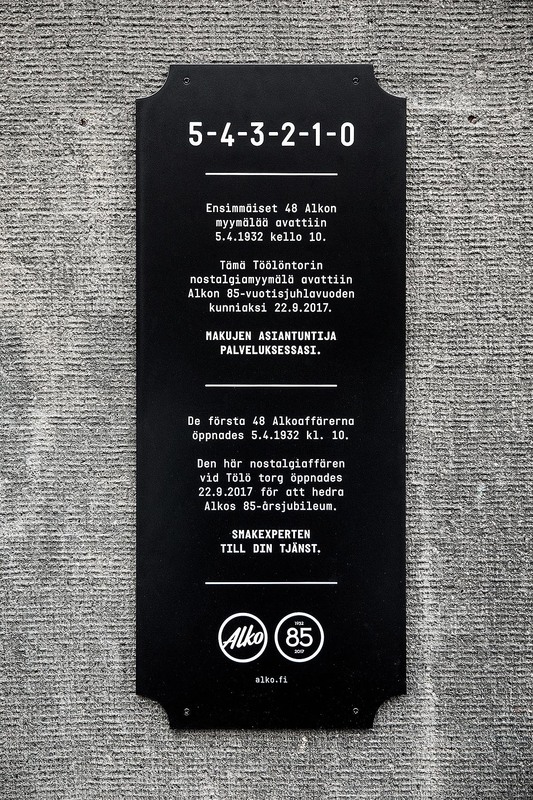 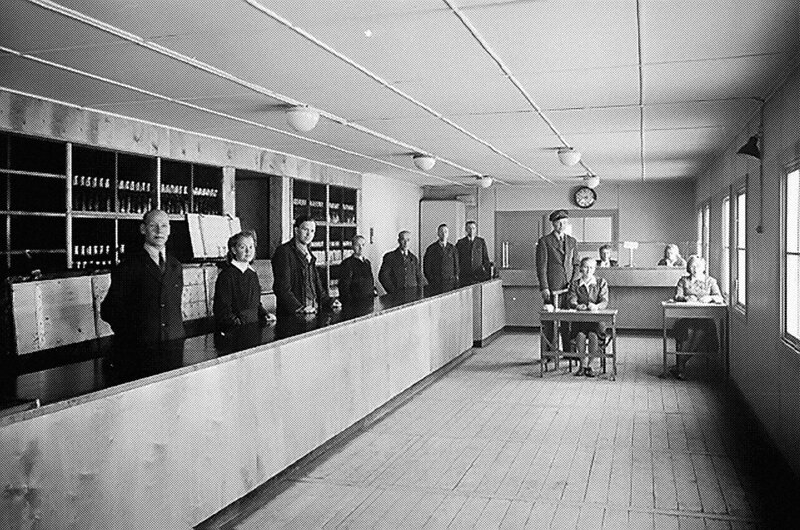 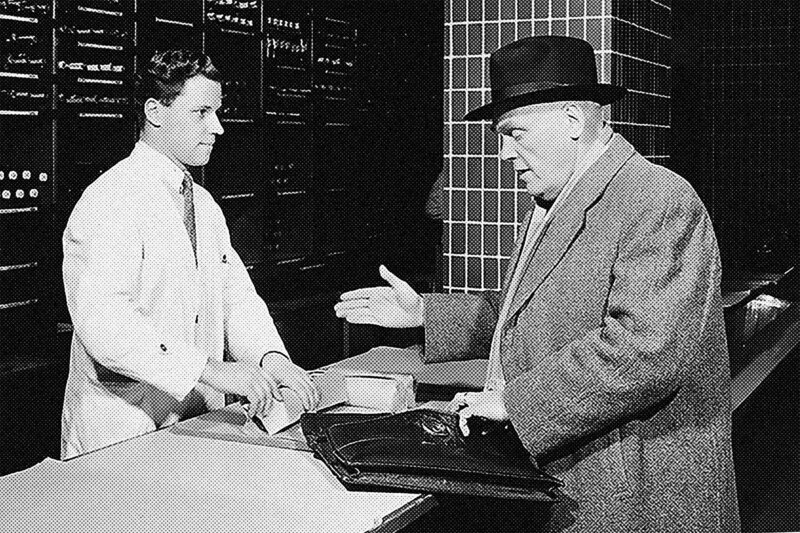 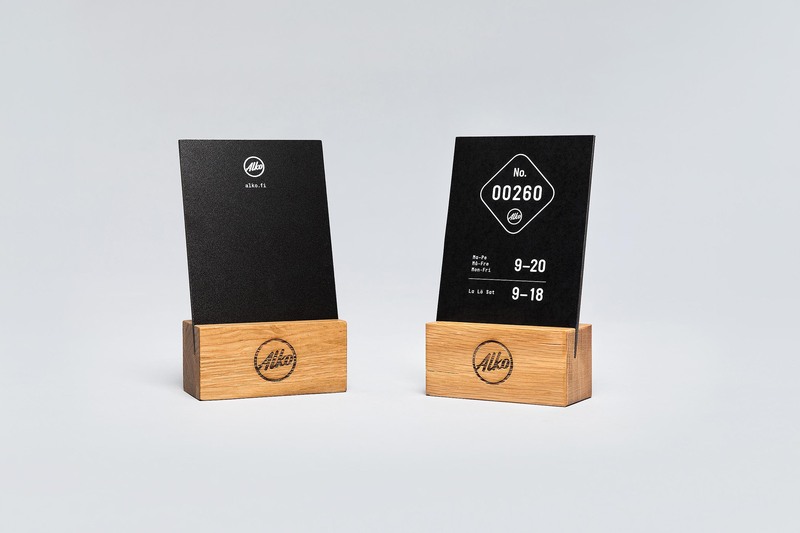 A set of numbers carved in the Finnish national DNA: Alko first opened its doors in Finland on 5 April 1932 at 10 am. 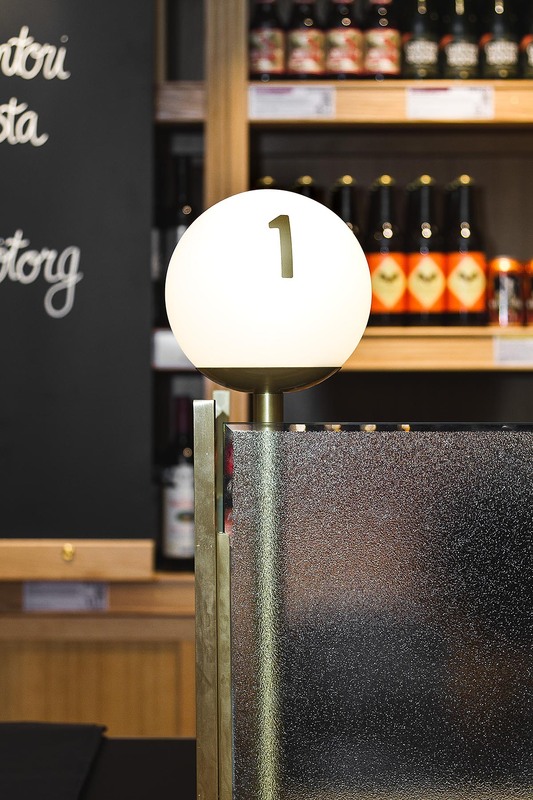 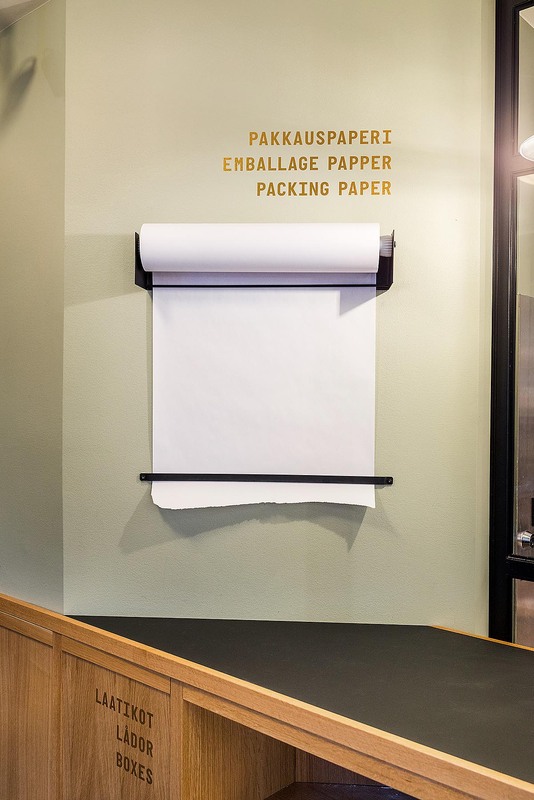 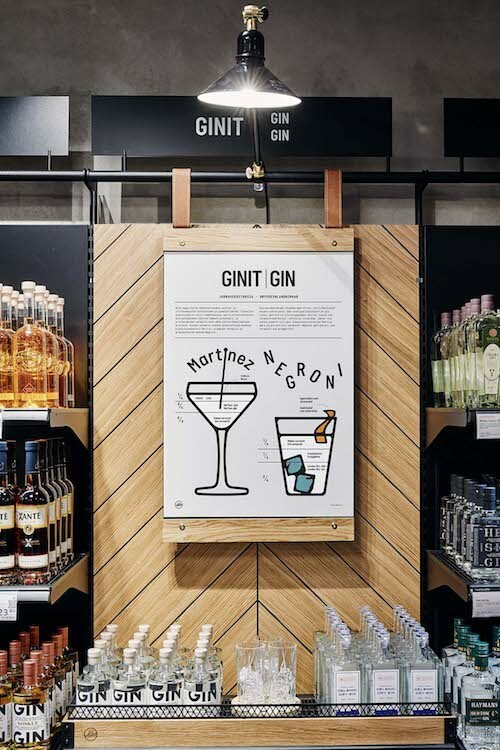 To celebrate their 85th anniversary, the company decided to revamp their Töölöntori location and turn it into a nostalgic special store with a sales counter. 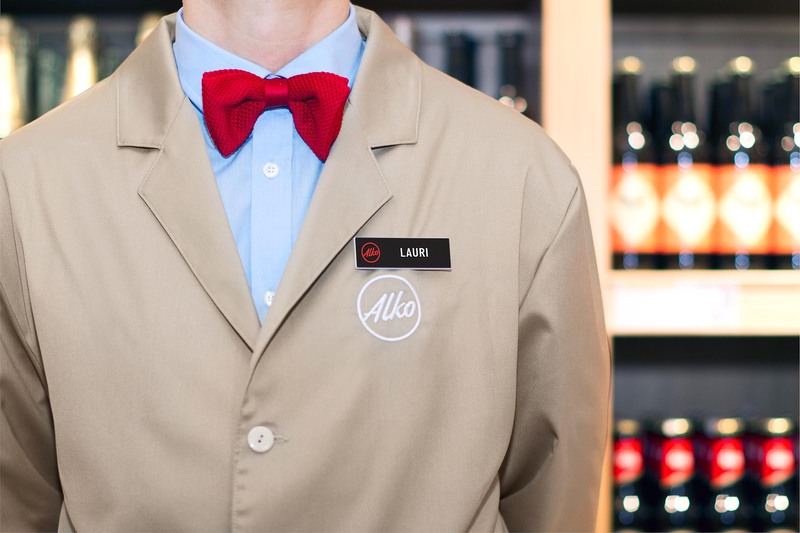 The goal was to design a one-of-a-kind boutique inspired by the 1930s to honour their most prestigious asset: top-notch customer service. 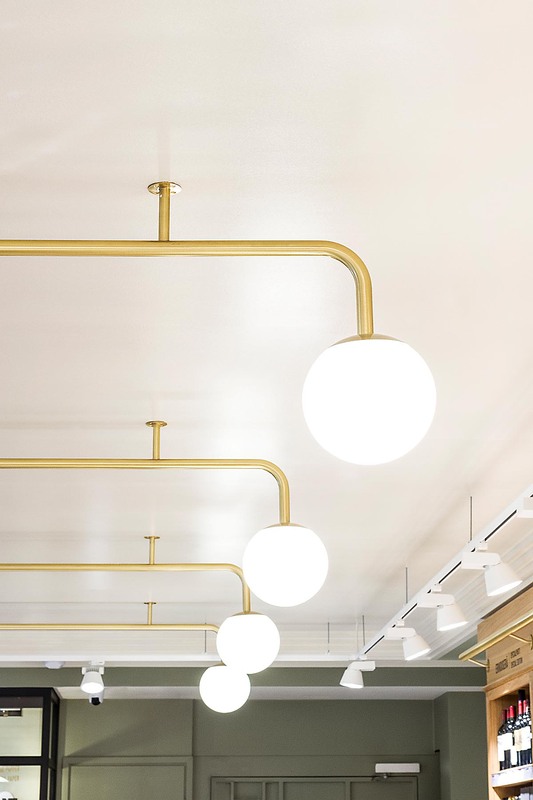 Instead of creating a museum stuck in the past, they wanted to celebrate nostalgia with a retail environment that creates an instant wow factor. 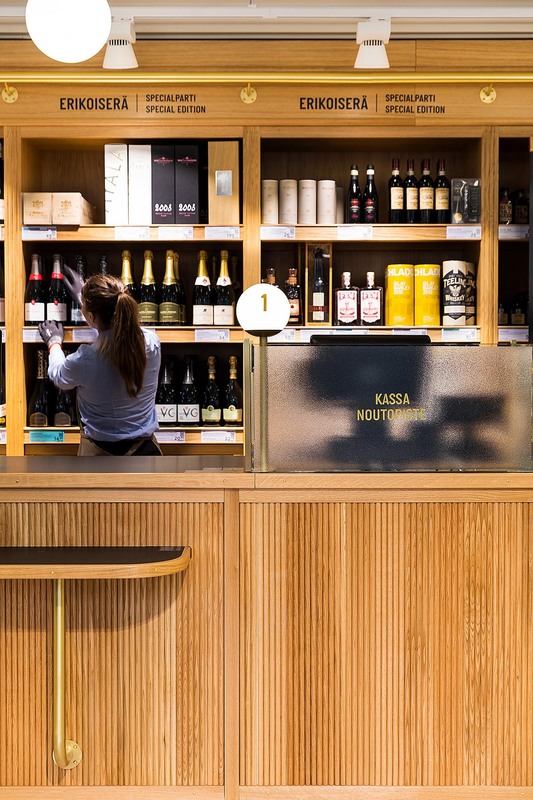 The store combines old glamour with modern simplicity. 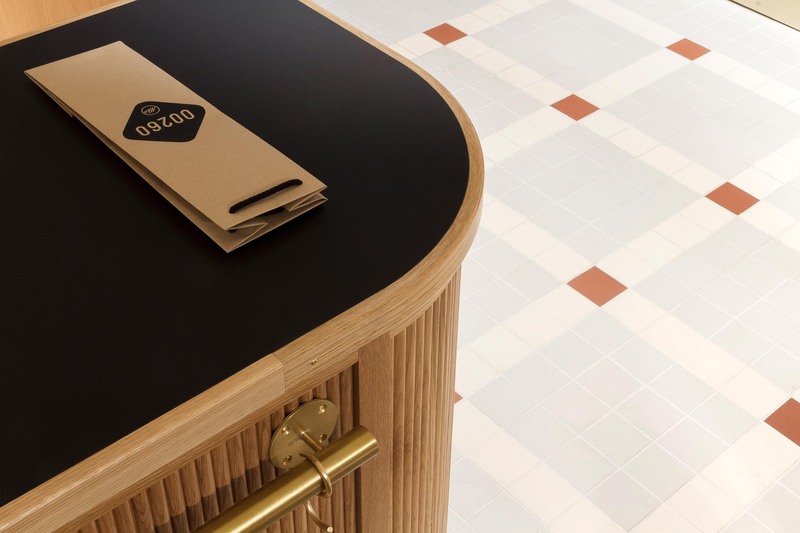 The shopfront has a sales counter with professionals to help you with your purchases. 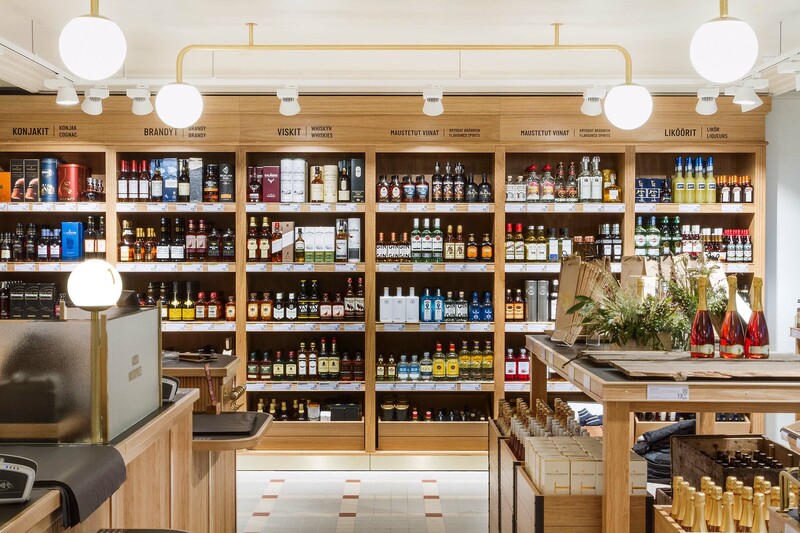 The oak panelling, brass pipes, blackboards and iconic pendants complement the promise of a transcendent customer experience. 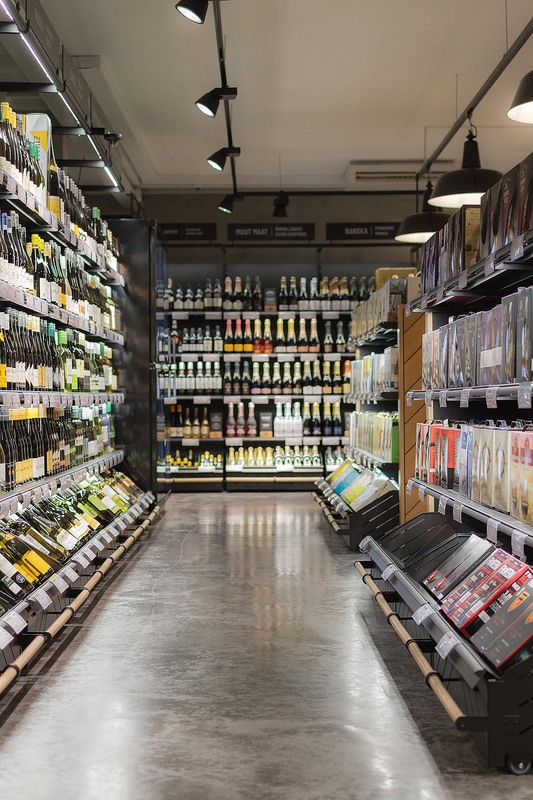 Every single touchpoint has been considered with a great deal of care, from the clothing of the personnel to the wrapping paper for the bottles. 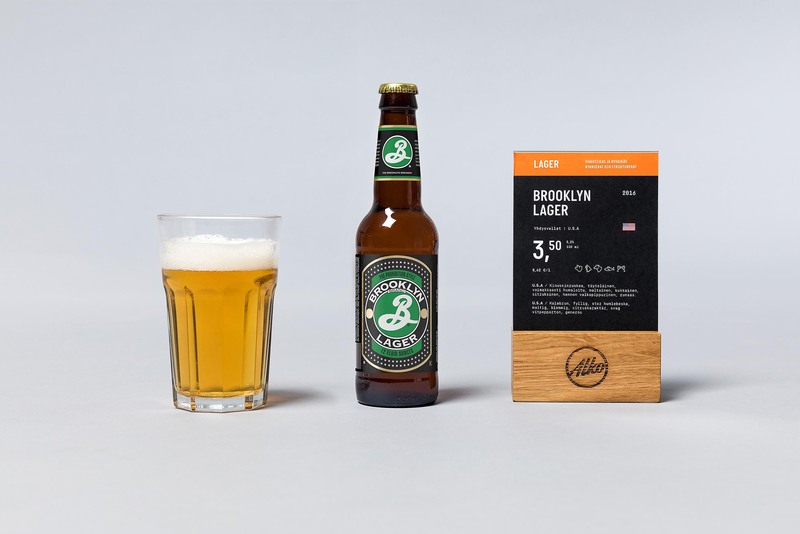 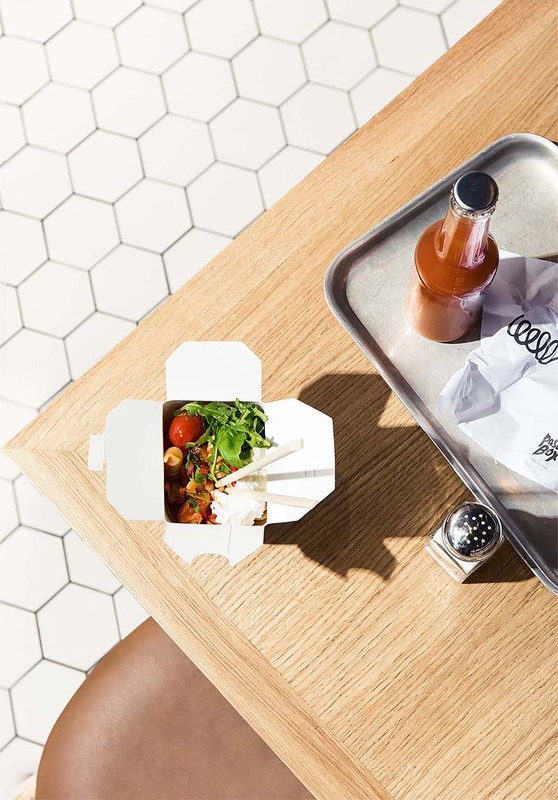 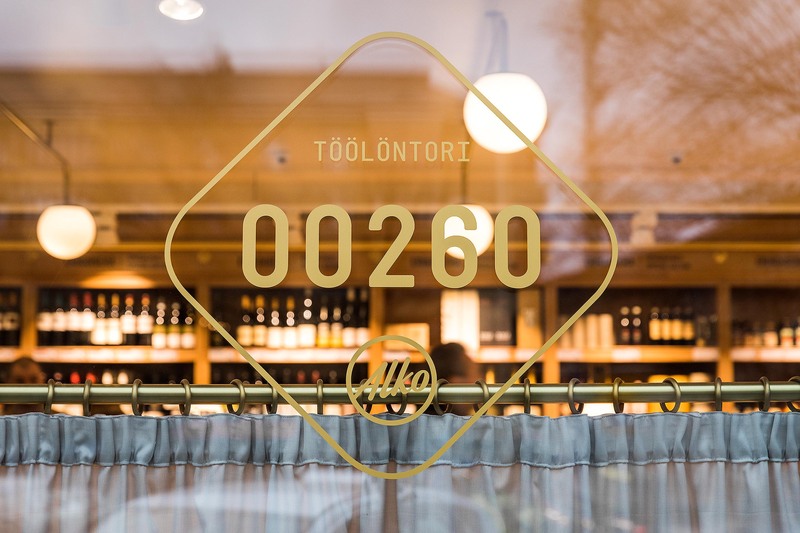 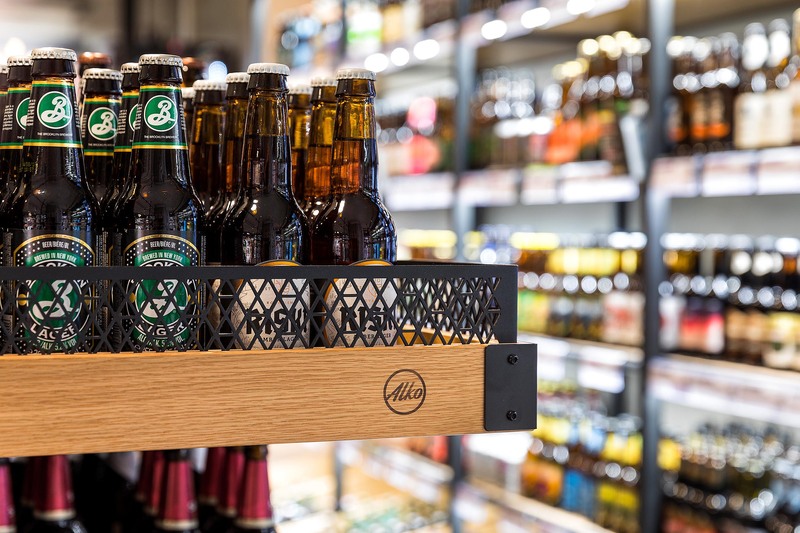 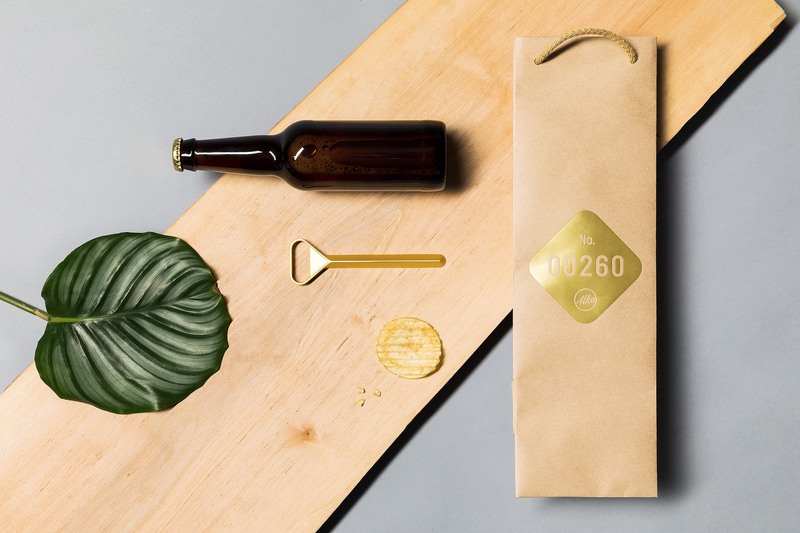 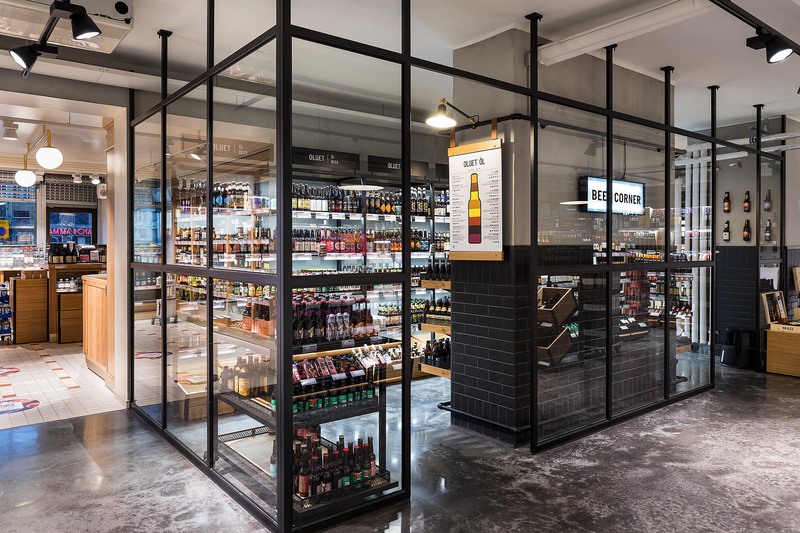 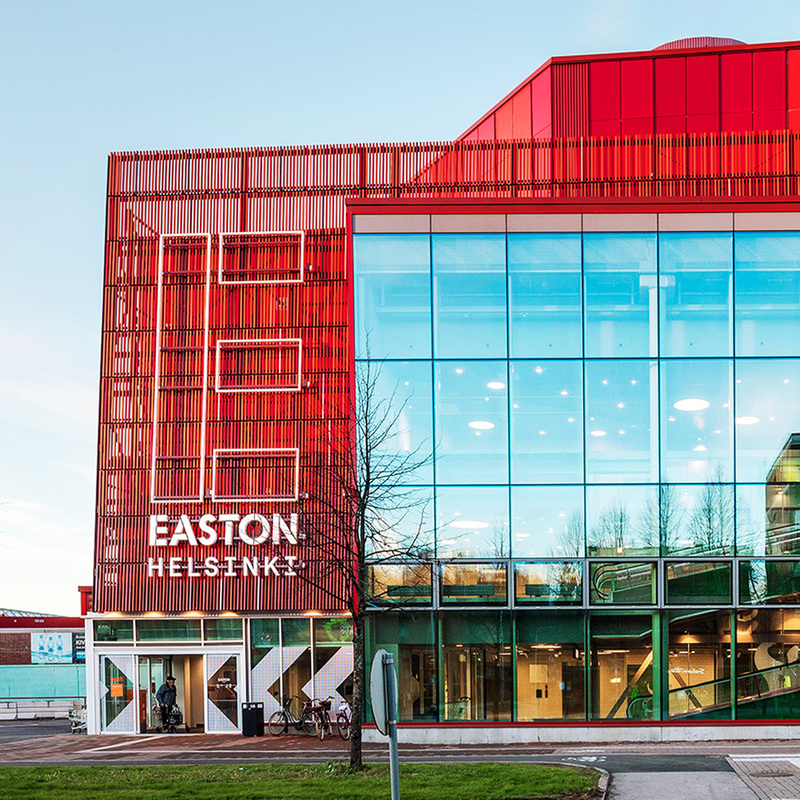 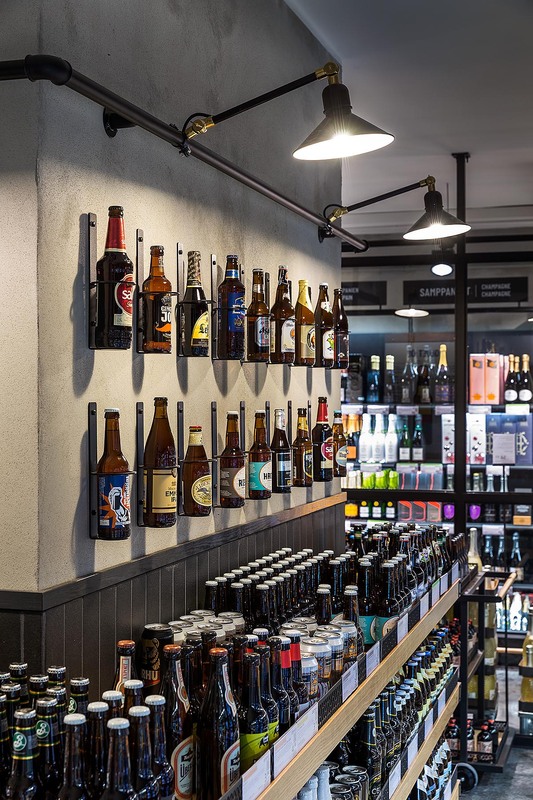 The unique approach has generated a great buzz in the media, and Alko Töölöntori has become a source of pride in the neighbourhood – a store that takes customer experience to the next level.